Pros continue to put in work on the course, so we continue to post these recaps. Now local Jennifer Allen was expected to play well at the 13th Annual Phoenix Ladies Open, but we did not expect the runaway. Allen averaged 986-rated golf over two rounds to top Zoe Andyke by 11 strokes, yet may have been more excited about how well her daughter, Makayla, played in the Intermediate division. That’s what the sport’s about. Only 24 players made up the MPO field at the 21st Annual Pro Fall Colors in Williamsburg, Virginia, though almost half of those players were rated 1000 or better. Zach Melton used a 1073-rated second round to take the four round event over Chris Dickerson. Andrew Fish finished tied for fourth, and Michael Johansen ended in a tie for sixth. Elaine King shot over her rating in three of four rounds and won FPO by more than 30 strokes. Oklahoma saw another stellar event at the 5th Annual Buffalo Run in McAlester. Catrina Allen continued her late season assault on the competition, winning FPO by 17 strokes over Lisa Fajkus. Allen shot two of three rounds in the 980s. Kevin Jones was able to get his fourth A-tier win over the year. On the home course of the Champ Ken Climo, Calvin Heimburg got his second win in a row in his home state by knocking off Reid Frescura at the Moccasin Lake Open. 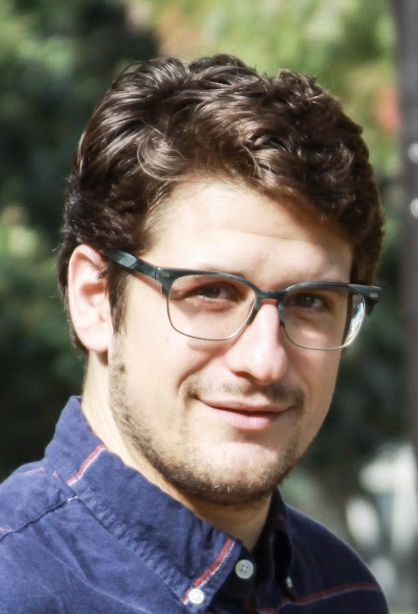 Heimburg shot at or above his rating all three rounds. Not to be outdone, Ellen Widboom also nabbed her second consecutive win, besting Madison Walker by one. Both Heimburg and Widboom won at last week’s Monster on the Mountain. Another player getting wins in back-to-back weeks was Joel Freeman, who got his third A-tier win of the year at the Utah Disc Golf State Championship. Freeman was the only player in Open rated over 1000; he won by 20 strokes. Karina Nowels is your women’s champ. In a big B-tier in Bakersfield, Bobby Musick outlasted Lewis Bitney and Drew Gibson to win the 10 Year Anniversary Shark Tooth Open. It’s the second year in a row Gibson has finished second at the event. 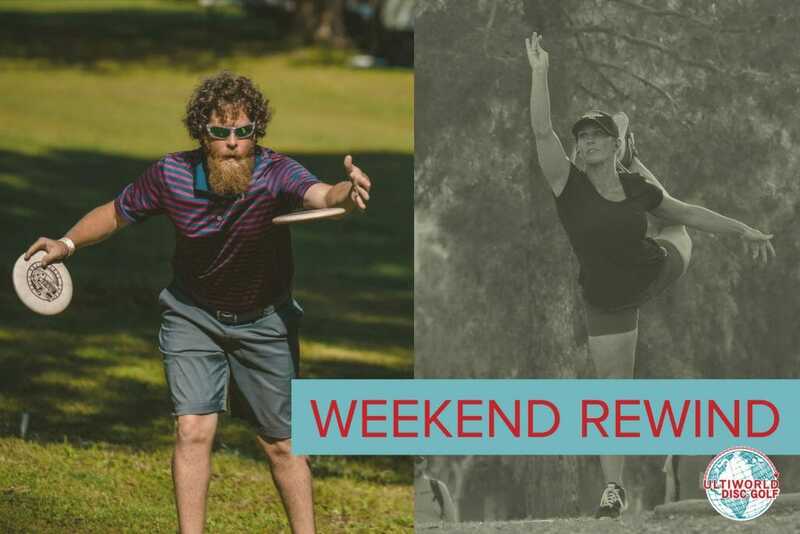 Each year, the PDGA invites tournament directors, state coordinators, volunteers, and other representatives for a weekend of seminars, interactive learning experiences, and two rounds of disc golf on the on-site championship level disc golf courses at the Director’s Cup. PDGA Director of Operations Mike Downes carded the best score of the event, including a 1027-rated round. Comments on "Weekend Rewind: Ladies In Phoenix & Fall Colors"